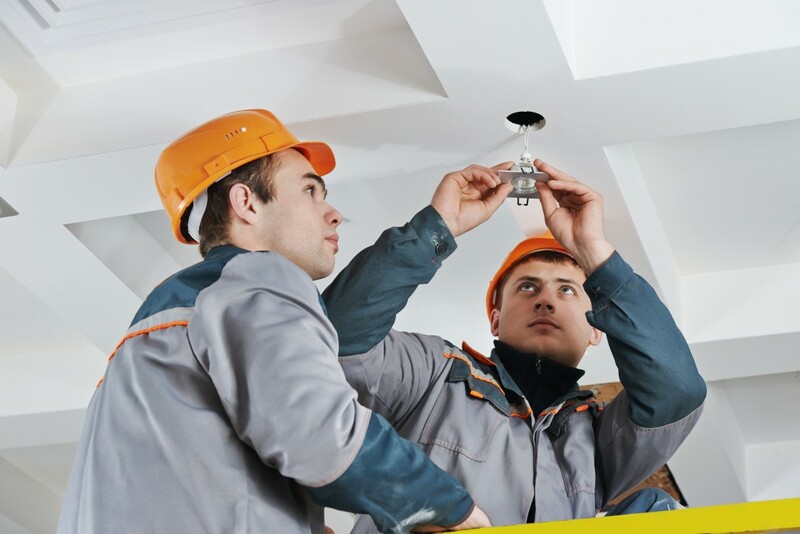 When electrical difficulties occur in your home, or when the time comes for an electric system upgrade, you want the most dependable team of electricians to work for you. Wendell North Carolina electrical work is not something you should attempt to do yourself. Fortunately, the skilled team at GA Fuller Electrical is always here for you. Prevent unnecessary high electric bill and serious electric system problems. We get to the origin of your electric issues with our reliable troubleshooting and repairs services. We diagnose, find, and fix every home wiring system problem and fix every home wiring system trouble. Our ultimate aim is easy – to continue to give outstanding electric service and repairs to Wendell NC neighborhoods and homes as we have for many years. We know the residential areas in Wendell North Carolina, the repairs that are common, as well as the local codes issues. 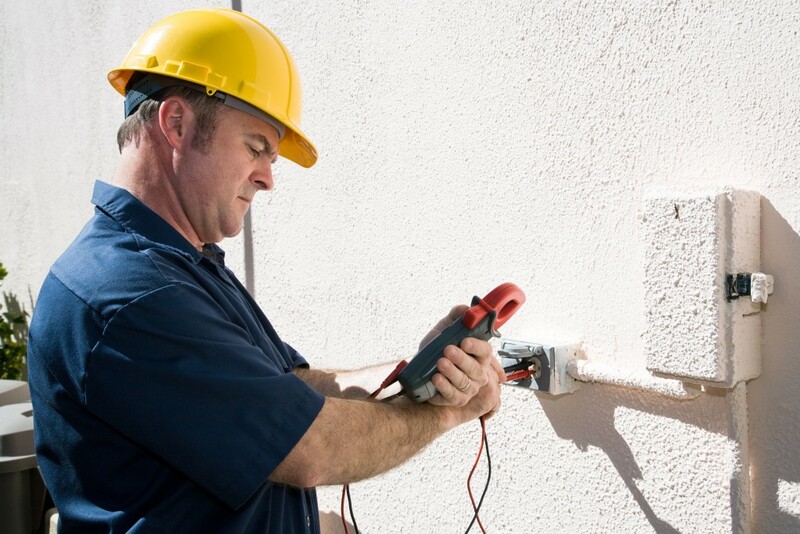 Call us if you find yourself in need of a reliable electrician and an exceptional electric service company. Keep your house connected with a Wendell NC electrical company which will consistently adhere with the National Electrical Code wiring standards and conditions. We specialize in home electric service. We can install GFCI, recessed lighting, electrical outlets, TV/Telephone/Data Lines, HVAC circuits, new circuit breaker panels, smoke detectors, ground fault outlets and even more. We’re ready to manage ANYTHING! We troubleshoot electrical issues day in, day out. Contact us! Electrical Installation Services – Get Only the Experts! Installing a completely new light switch, new electrical panels, wiring and more can be difficult even for the ultra proficient DIY man. 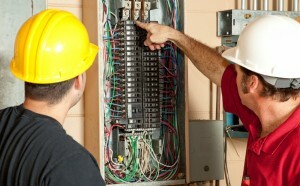 Wendell homeowners count on our specialist electricians for dependable, long-lasting setup work. Correctly wiring your house has never been more important. Keep your house connected with an electrical company that will consistently meet with the National Electrical Code wiring standards and conditions conditions. Don’t let your home’s electric system become the weakest link, keeping you from enjoying today’s fast progressing technology. Get in touch with us today to learn more about modernizing your Wendell house’s aging electric system. GA Fuller Electricians can install an array of electrical equipment for your own home – from ceiling fans and lights, to electrical panel and circuit breaker upgrades, electric vehicle charging stations, and much more. Let our experts introduce you to the benefits of electric advancements have to provide, including energy and cost savings,improved worth, security, and more. Keep your Wendell North Carolina family safe by keeping your electric up to date. Faulty electrical wiring and old fuse or circuit breaker panels can cause home fires. Should you see flickering lights or wiring problems, do not wait to get immediate attention from our skilled electricians. We can analyze your house using our technologically innovative equipment as well as our provide you with honest estimates before ever starting your projects. According to the National Fire Prevention Association, US fire departments responded to about 45,000 house fires caused by electrical malfunction in 2009. If you’re seeing warning signs like flickering lights, burn marks on wall sockets, hot wall sockets, hot light switches or outlets producing sparks, then you should phone GA Fuller Electricians to fix your damaged electric system. Don’t wait for a catastrophe like fire or electrocution before you check out your wiring. Get in touch with our Wendell NC electricians for an electrical security inspection today! 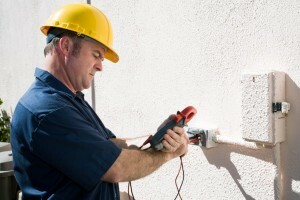 GA Fuller is a leader in home electric repairs. We love serving the Wendell NC homeowners. Have a peace of mind.Call us at 919–269–0515 for your electric system needs. Not from Wendell NC, then check out our other Service Areas! "Greg has provided electrical service repair for my family for over twenty years. We have three personal homes, nine rental properties and one commercial business. We have always been very satisfied with all of Greg’s work. I have been a full-time real estate agent in the area for eighteen years and have referred all of my clients and associates to Greg."